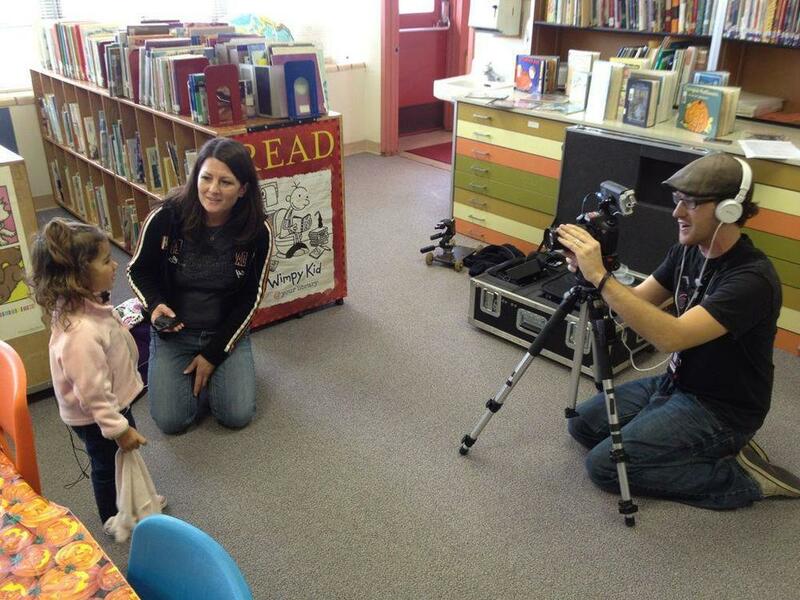 Wenatchee Learns video consisted of 6weeks, 48 characters, and 60 locations. To keep things efficient I ran with little gear and crew as possible. I prefer and recommend working with a sound guy, but for this project it was essential to run my own audio. I shot the film with a Canon 7D and captured audio with a Sennheiser EW112-p G3 and recorded it to a Zoom H4n. Colin Brine, (Executive Producer and Co-owner of BeClearly) and I roamed around Wenatchee and snatched all the little scenes that make up this narrative. Catching characters on their lunch breaks and even intercepting a few of them by chance out in the field made this project move quite smoothly, with only one character re-shoot.